The End: No More Honda Week – Garage Dusty Exciting Car Team! Honda week (and a half) is done. I’ve had fun with it. So I need your suggestions as to what my next theme week should be. Note: douchey and/or impossible suggestions will be read with mild derision and then ignored. …and, no theme week is complete with out some hilariousness. 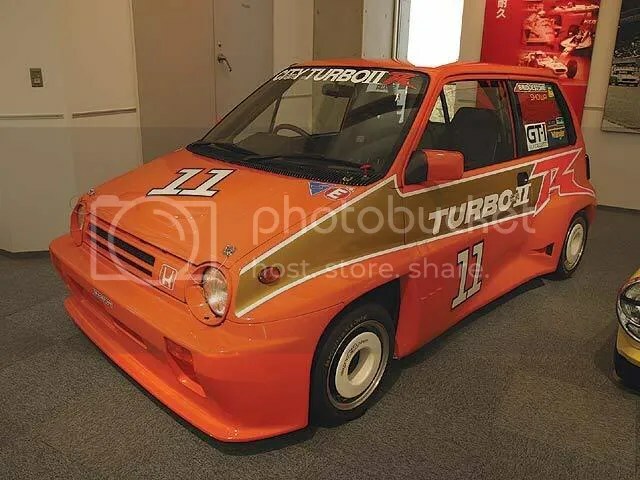 So here’s a race Honda City Turbo II! There things were actually seriously quick (the road going version was the quickest Japanese car available for a short time I believe) but how cutely hilarious does it look? 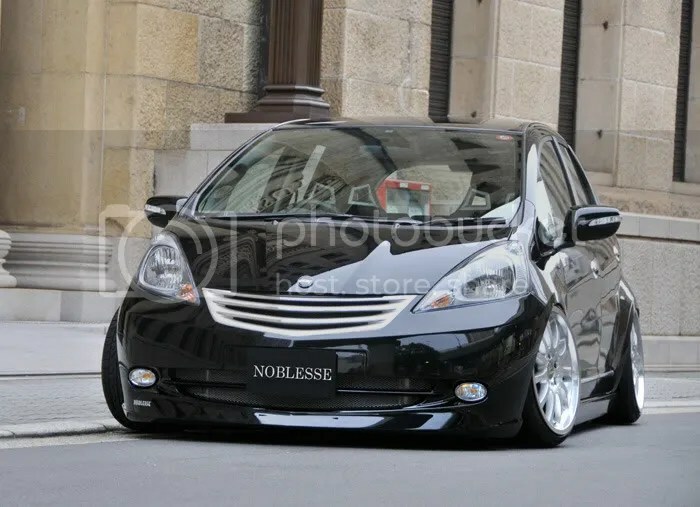 What about some more outrageous Japanese body kits? You know the ones……the DIY jobs!